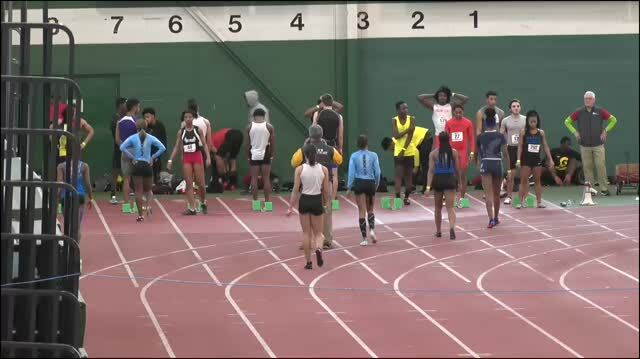 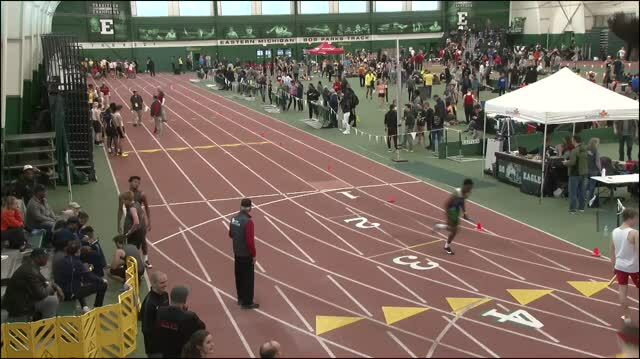 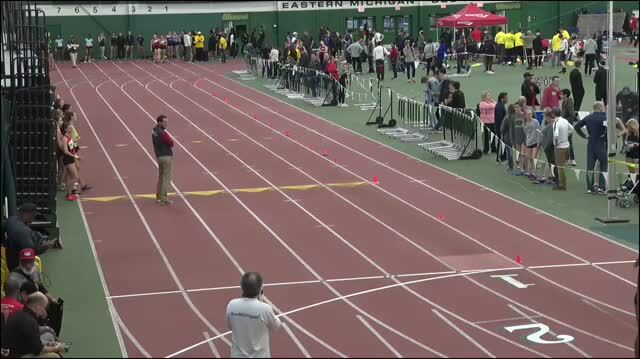 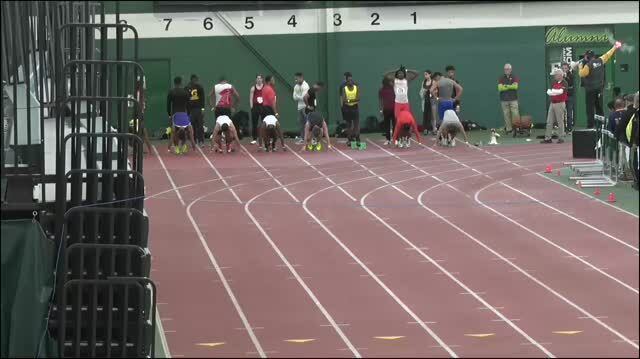 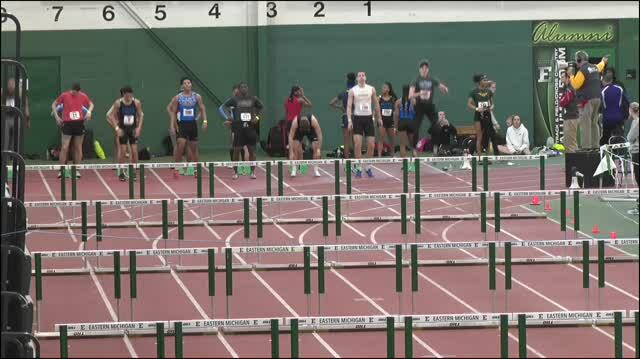 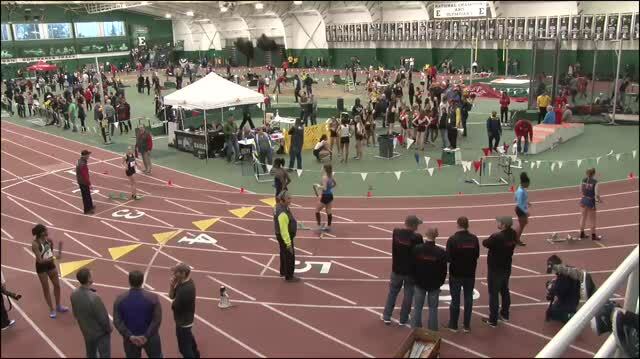 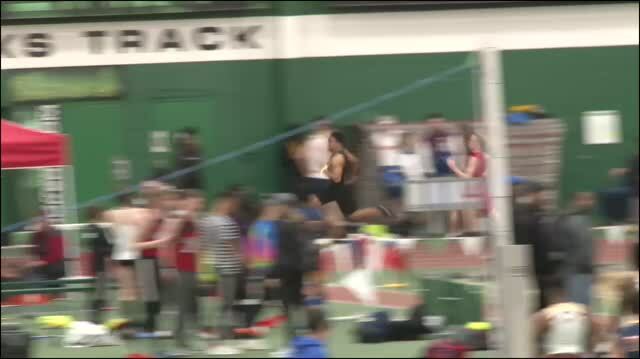 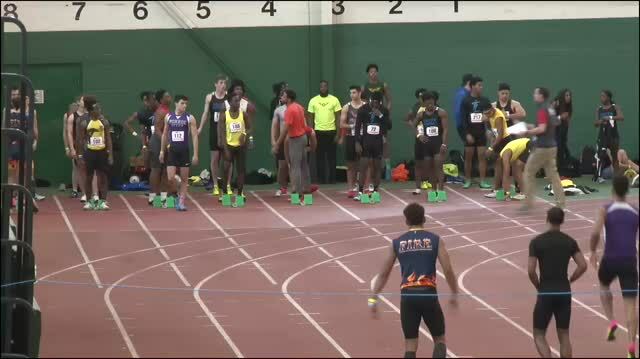 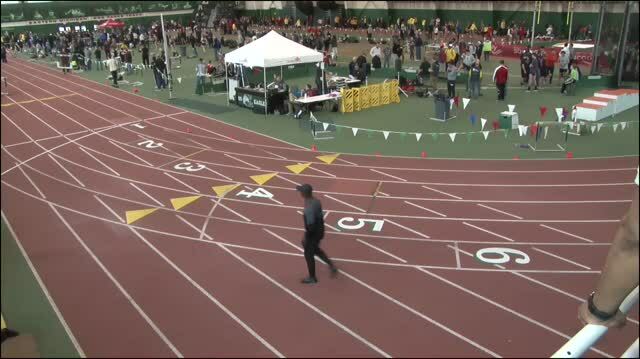 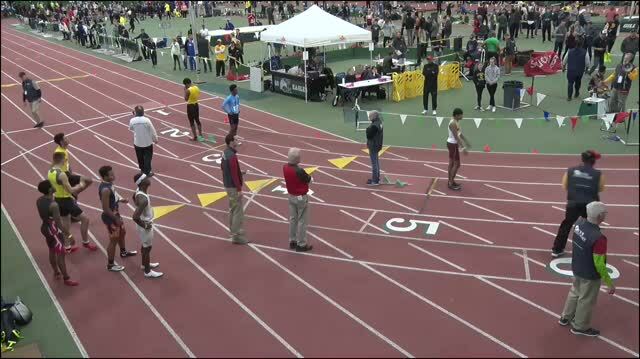 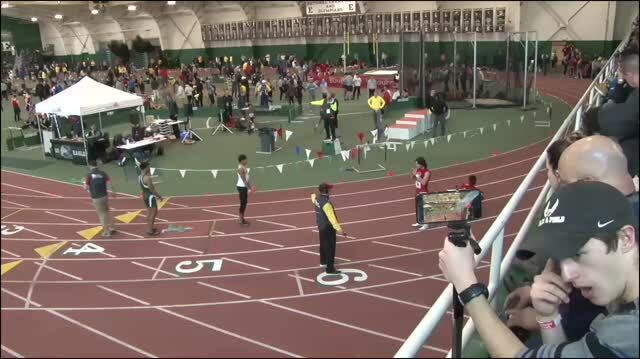 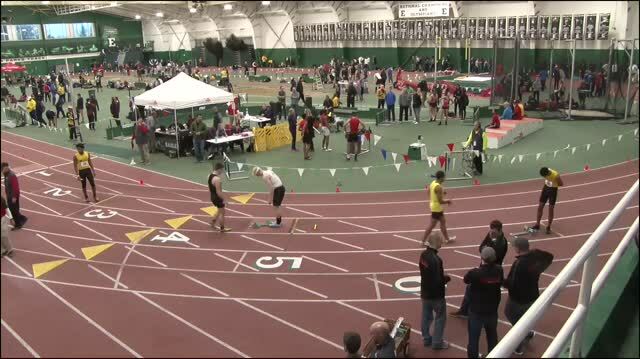 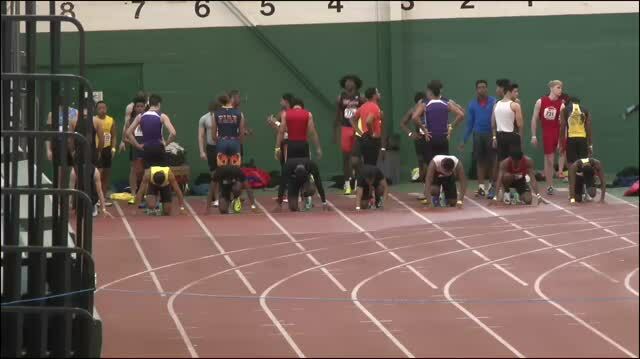 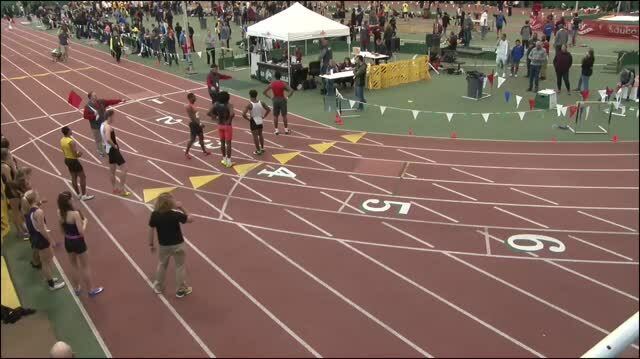 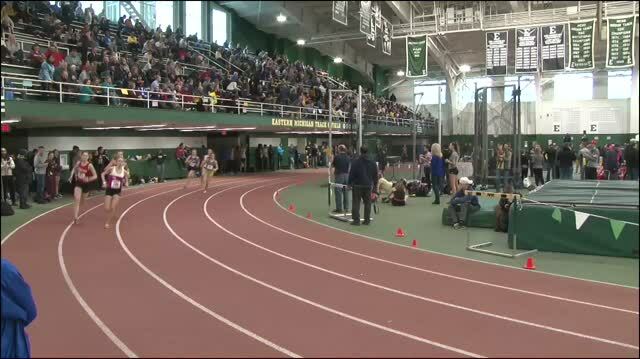 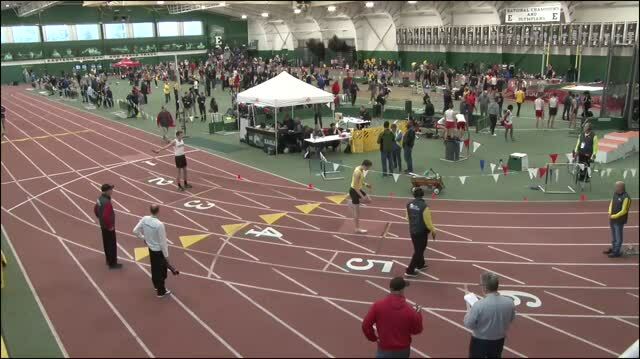 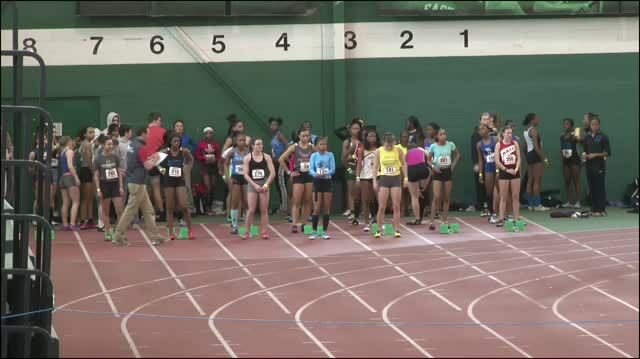 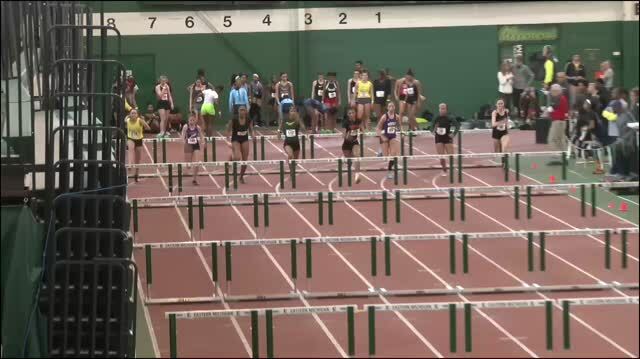 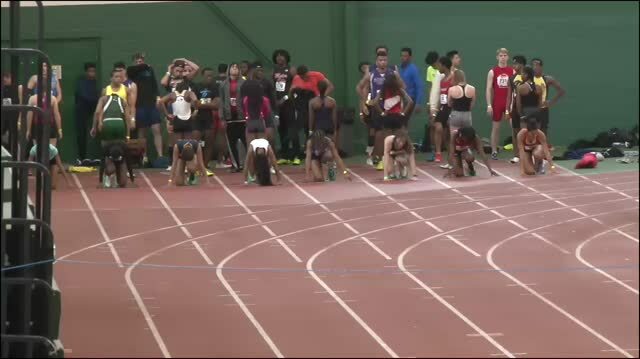 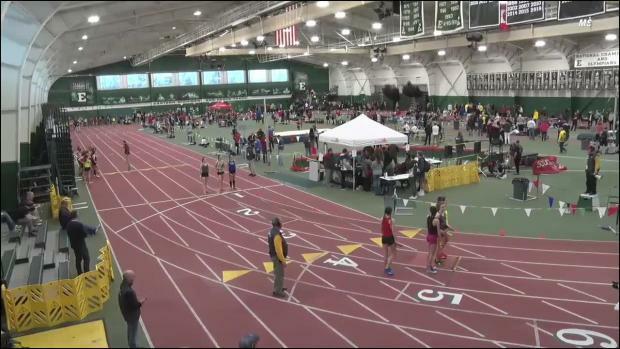 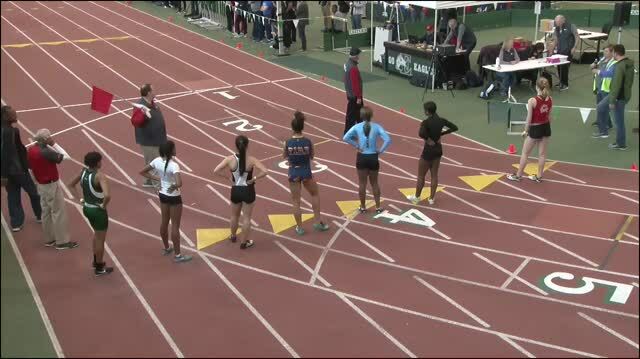 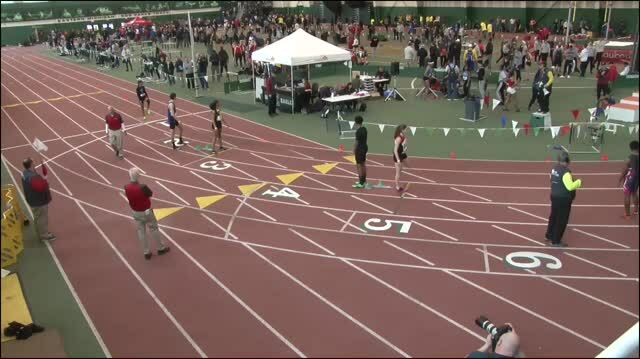 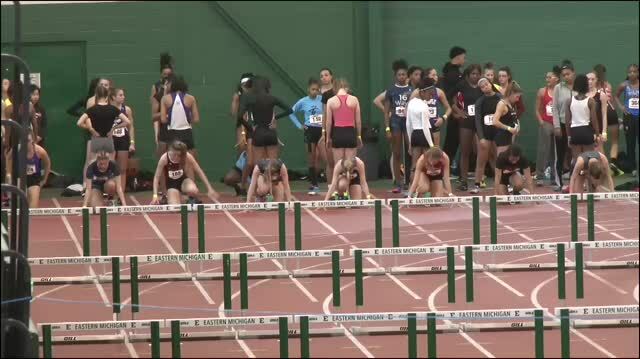 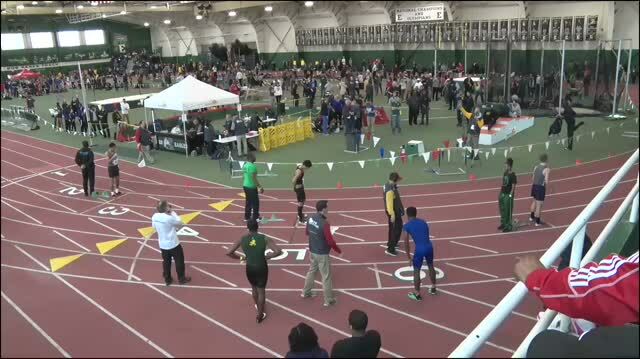 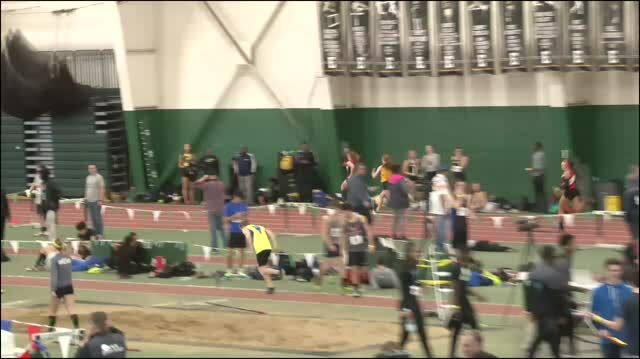 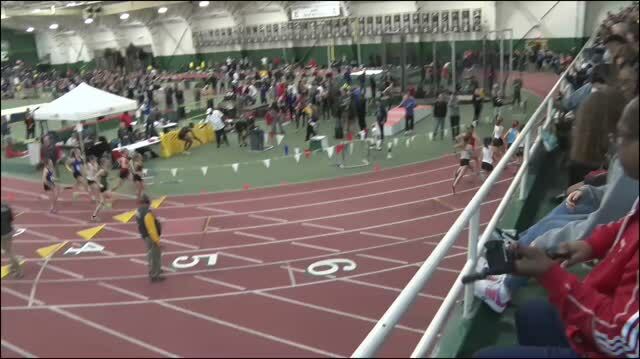 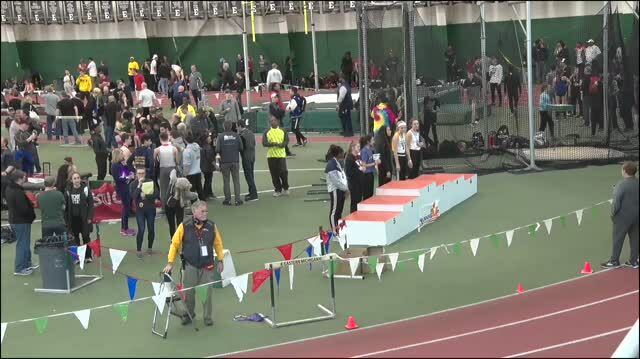 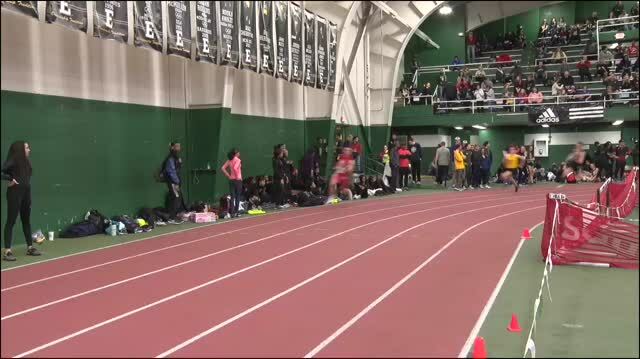 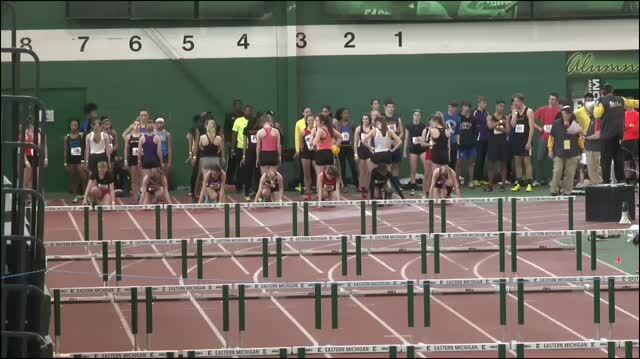 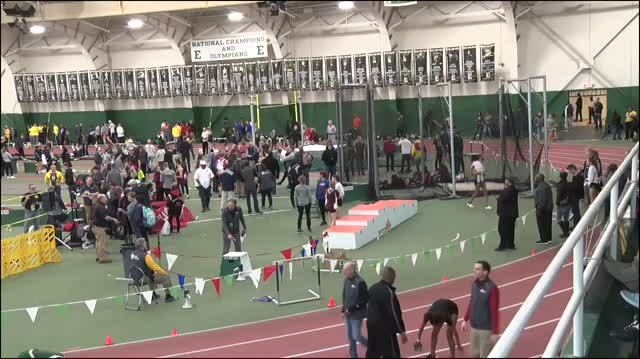 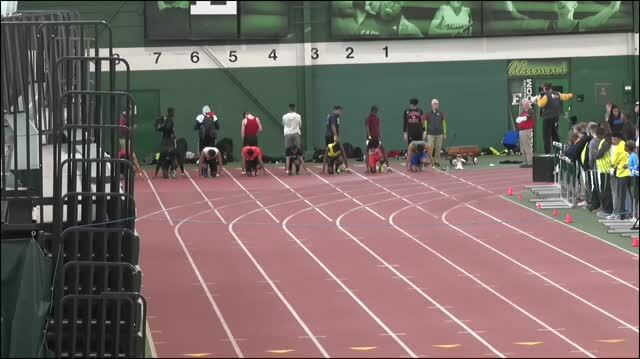 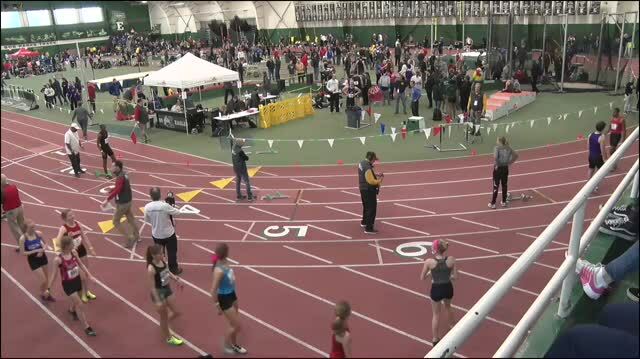 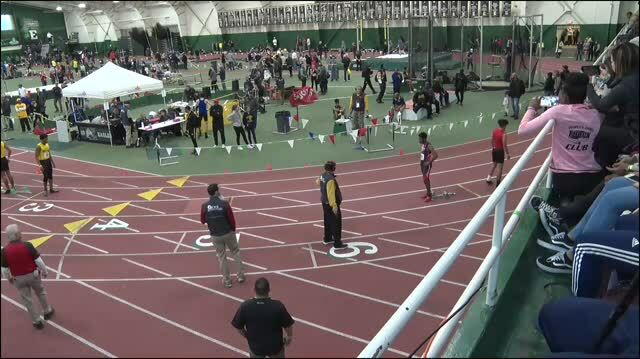 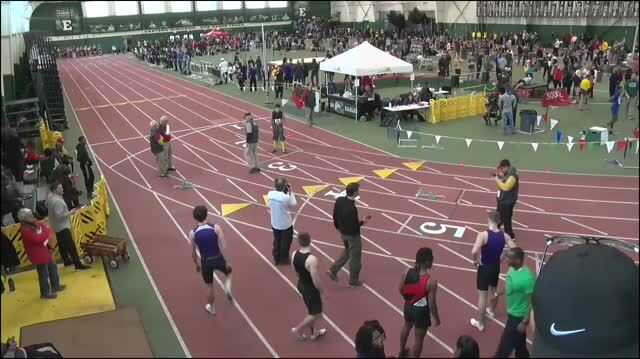 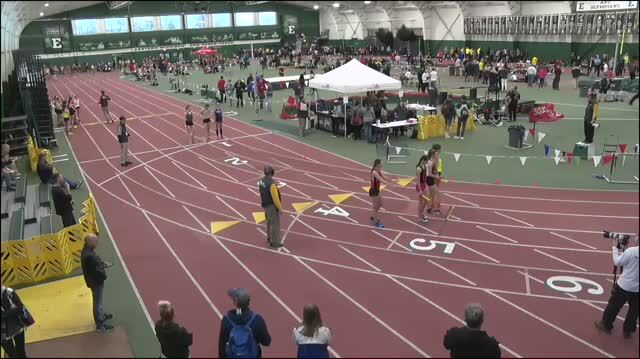 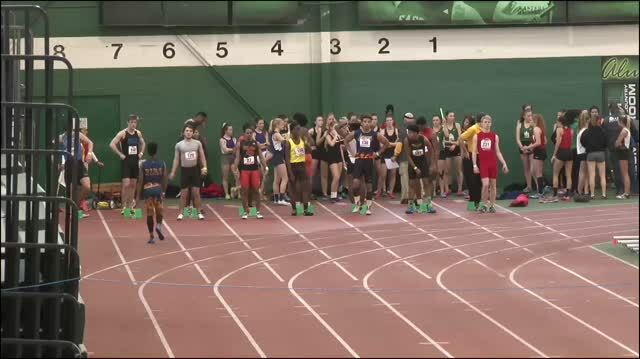 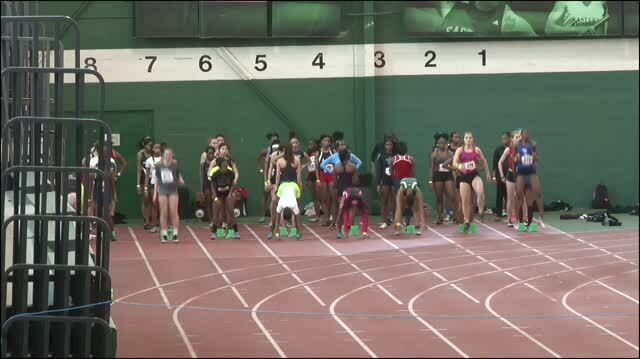 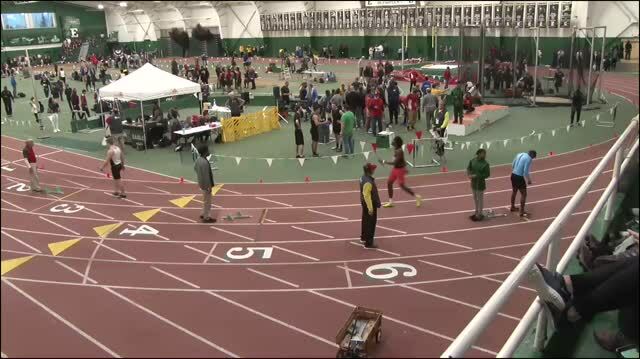 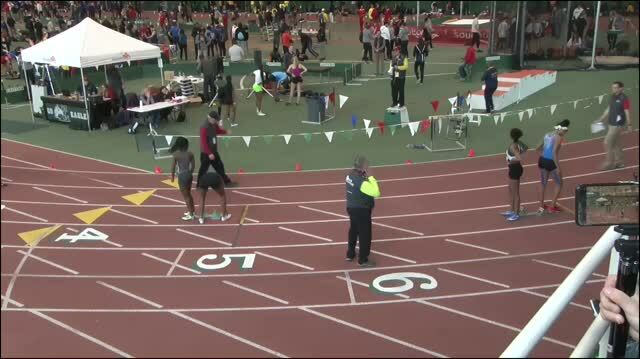 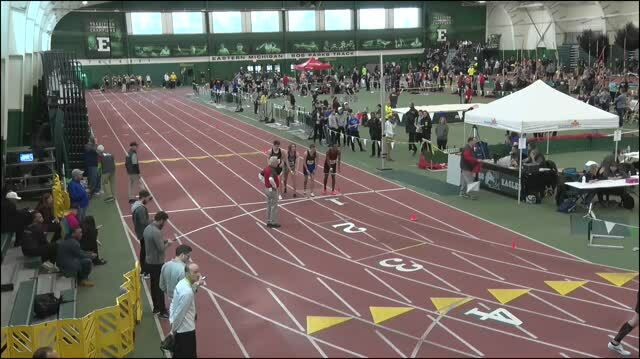 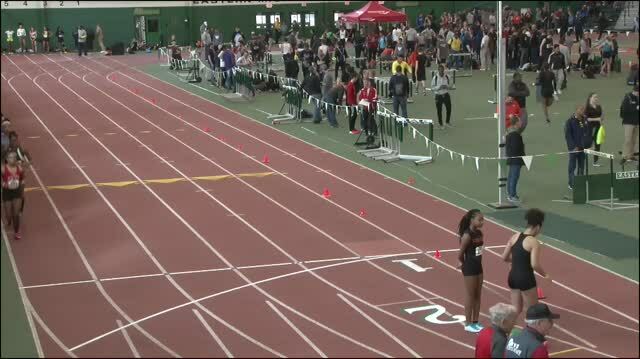 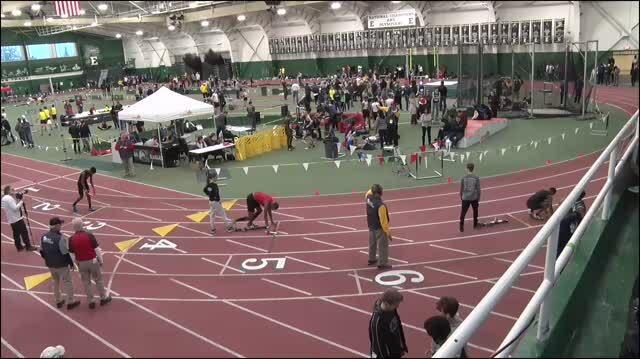 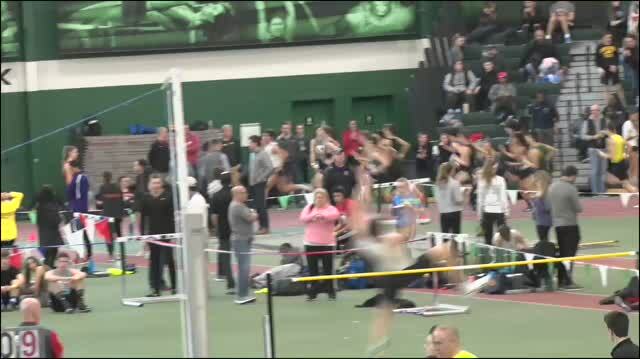 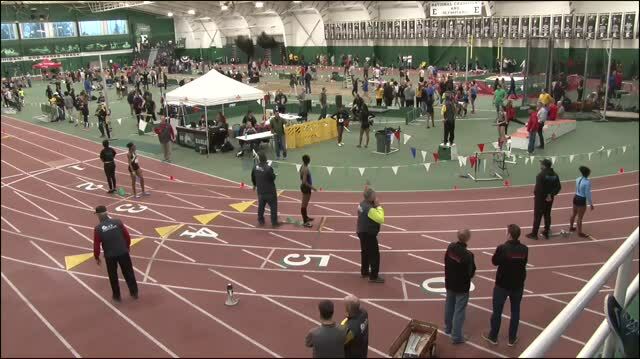 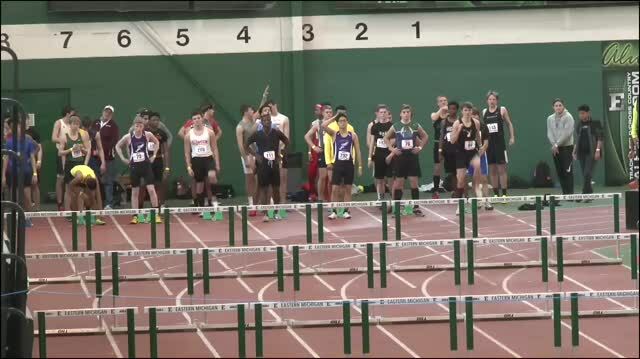 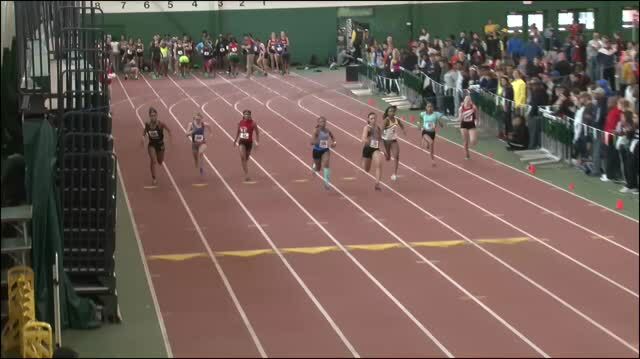 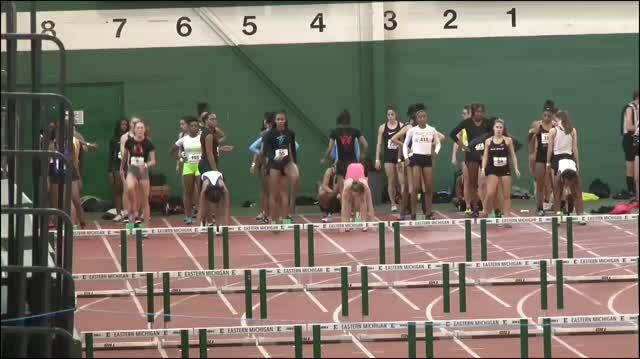 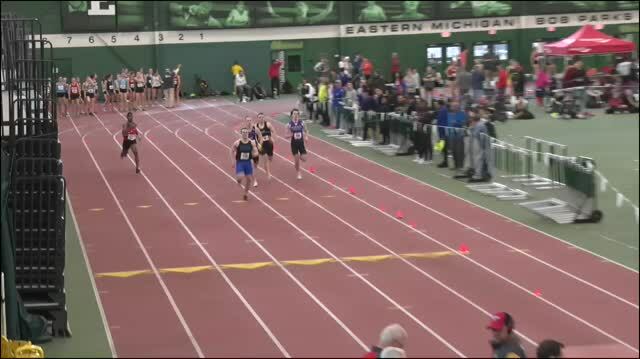 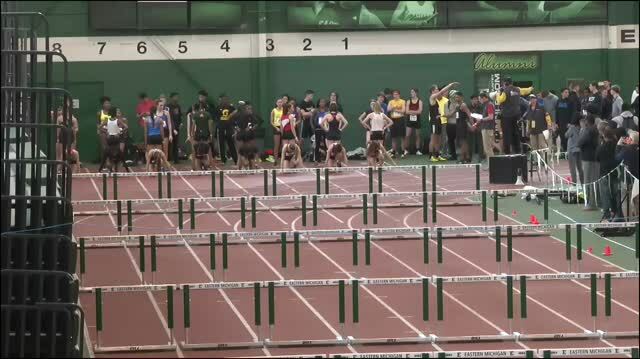 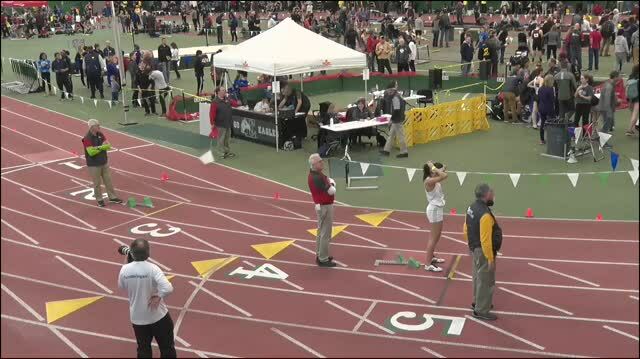 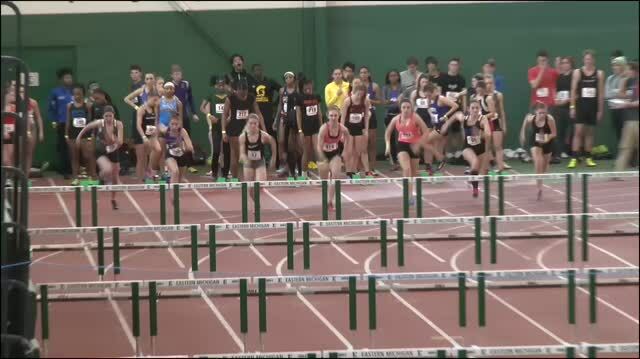 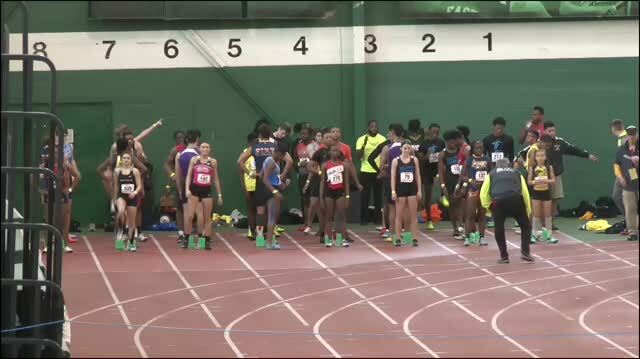 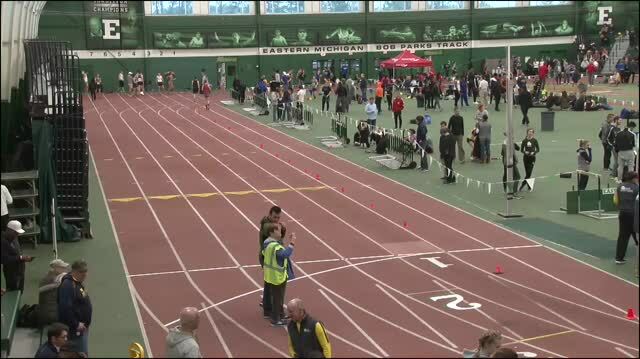 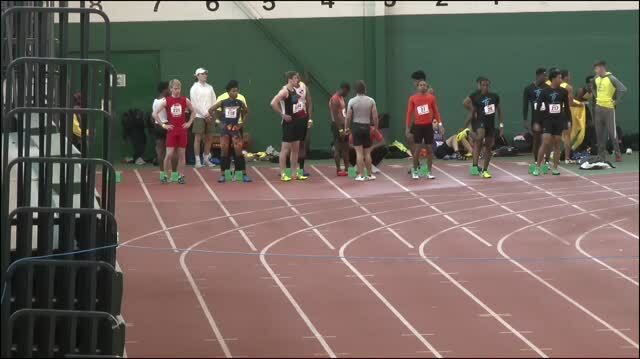 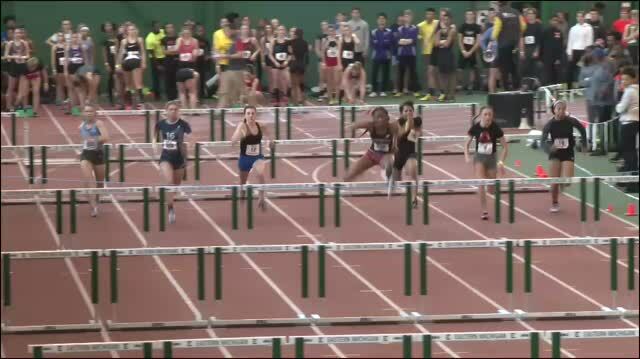 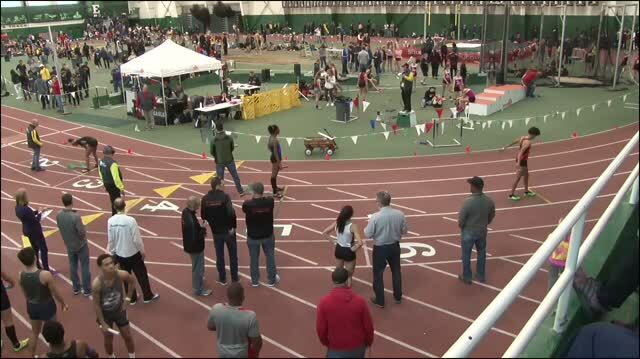 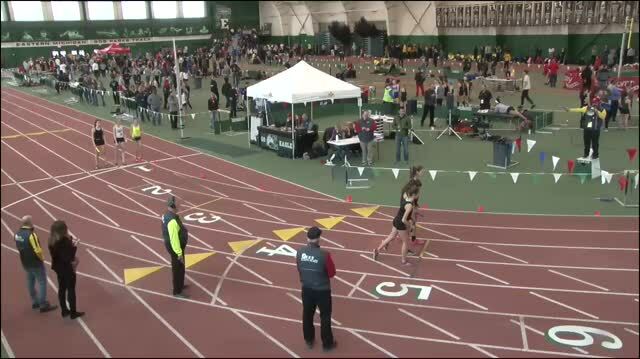 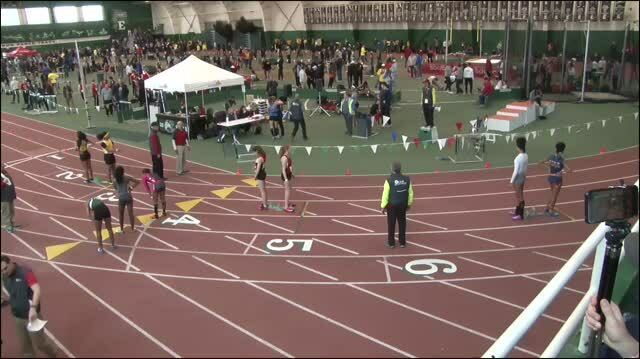 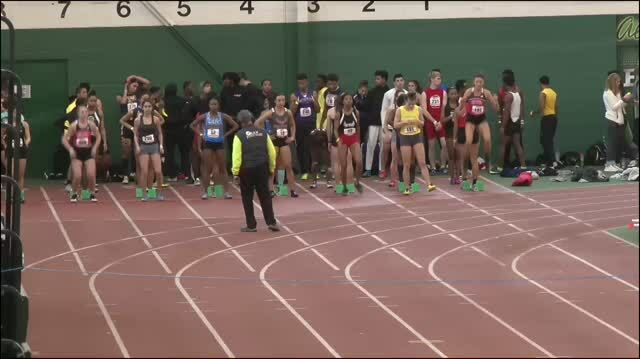 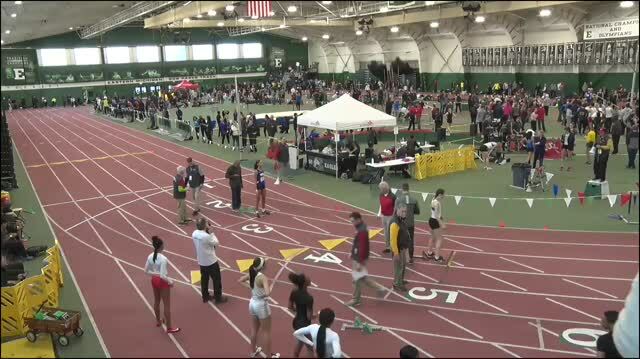 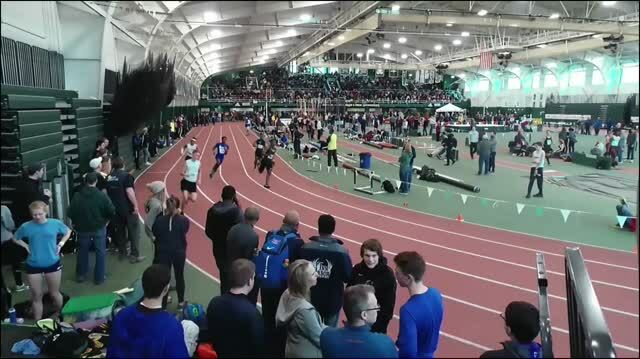 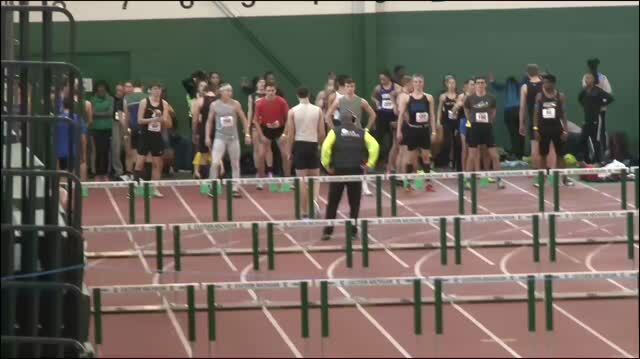 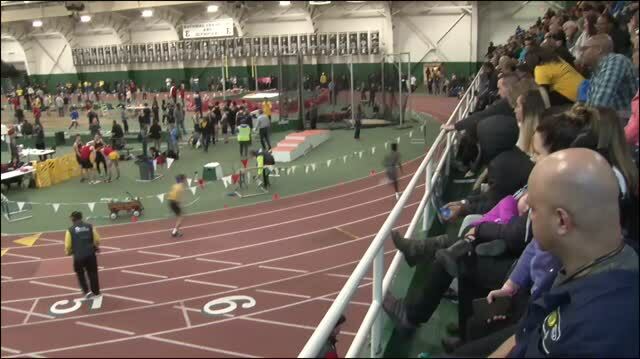 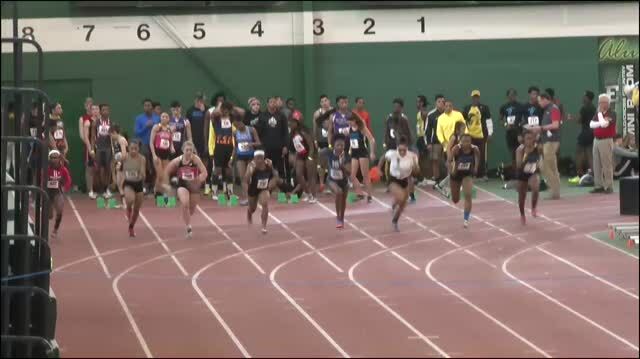 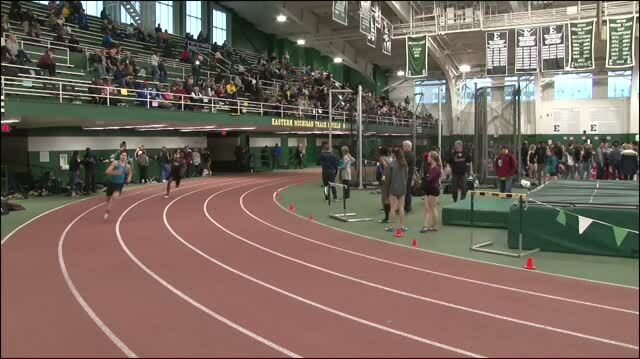 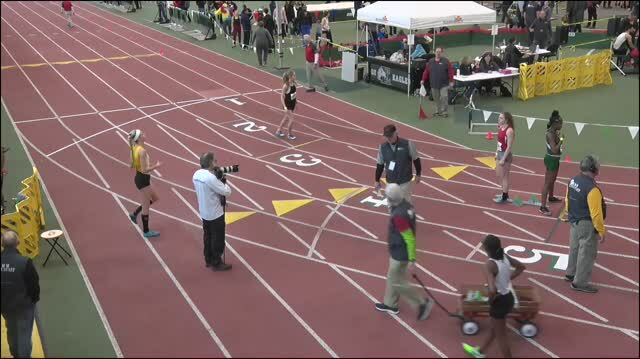 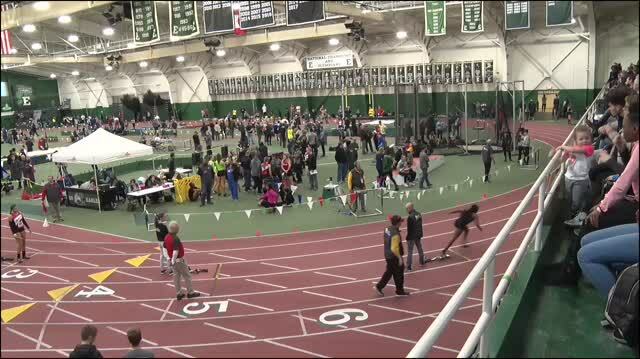 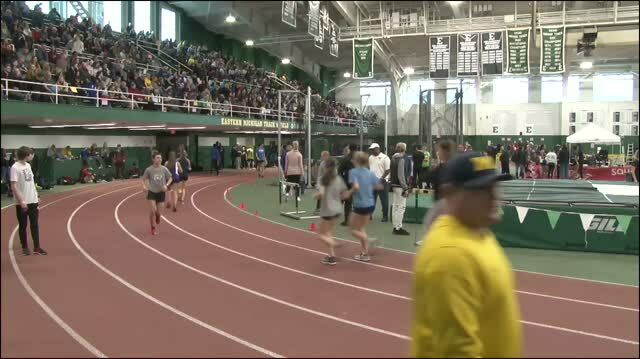 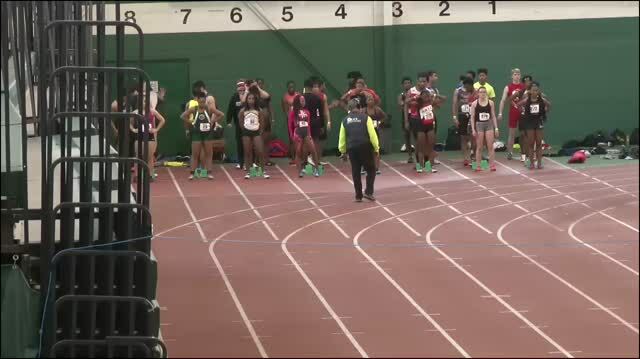 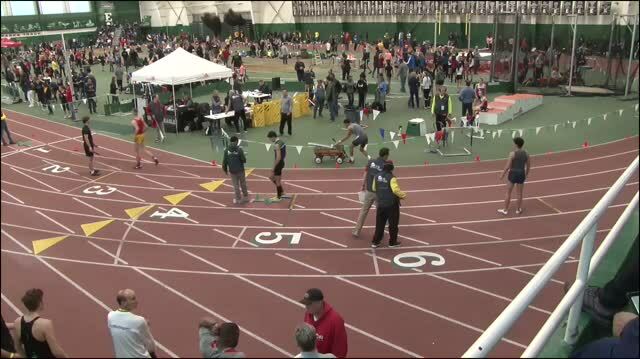 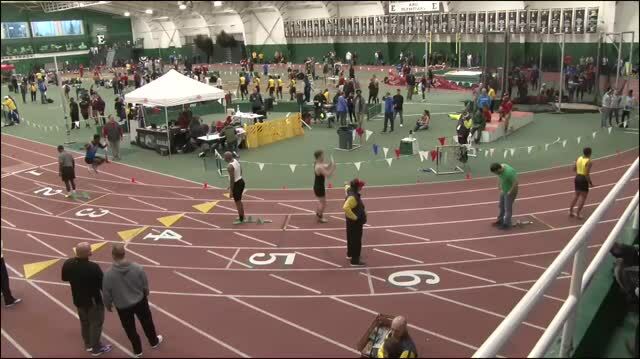 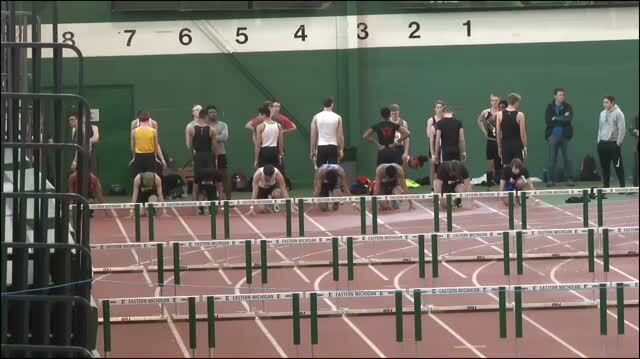 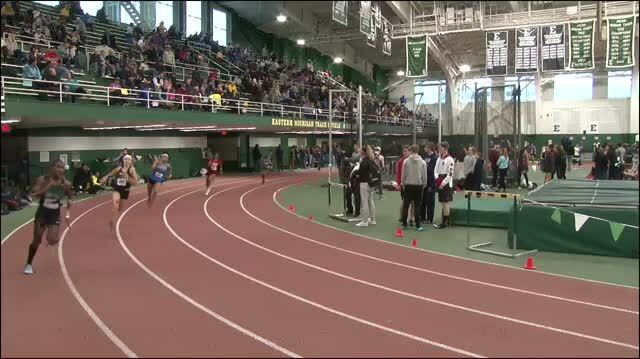 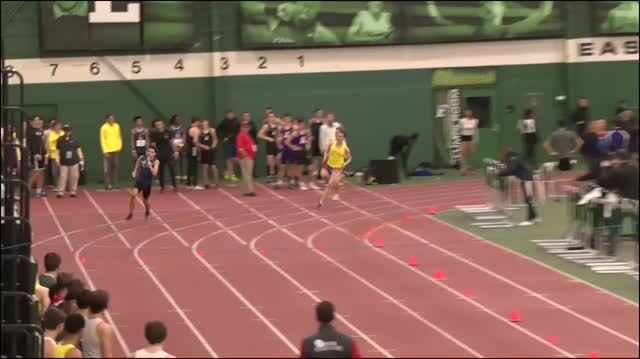 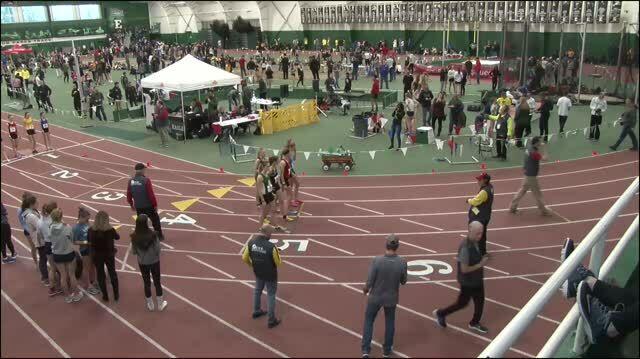 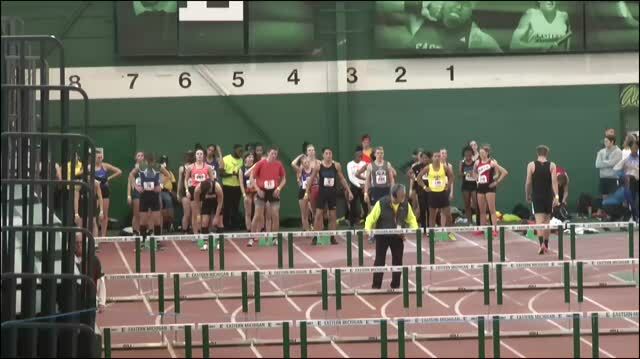 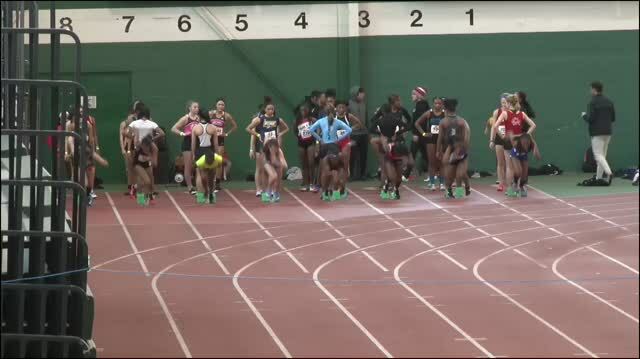 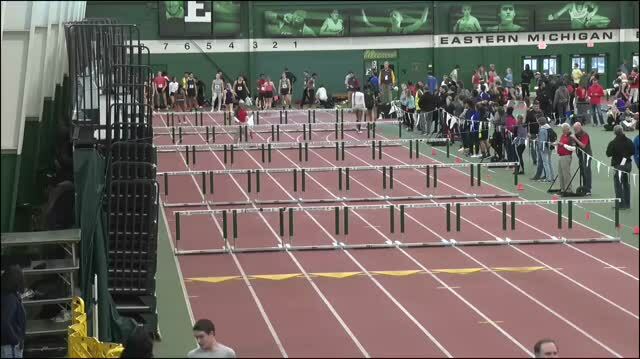 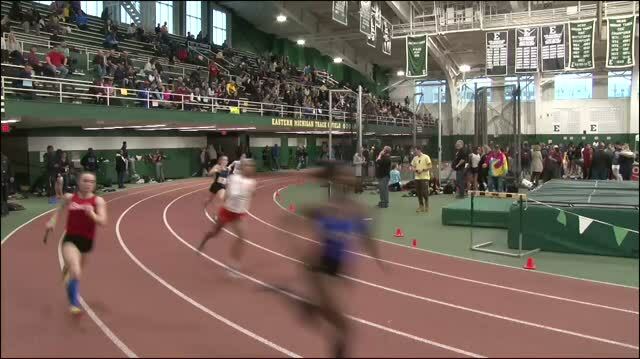 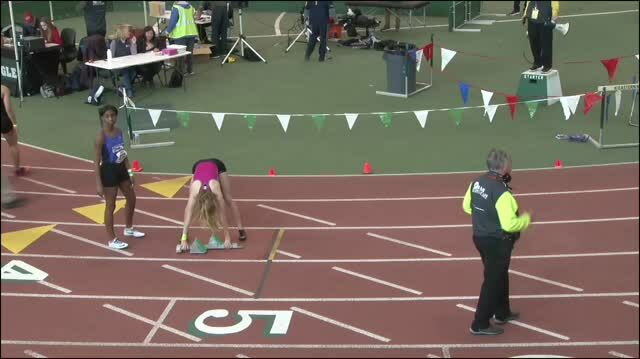 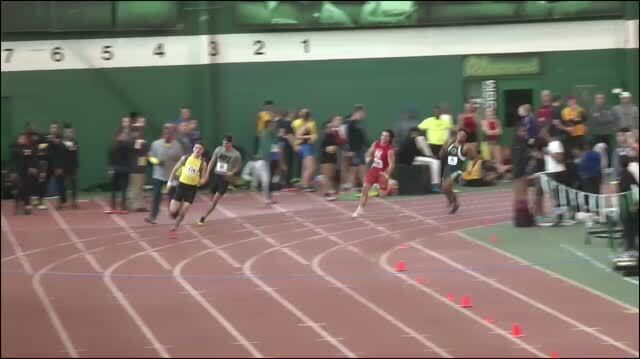 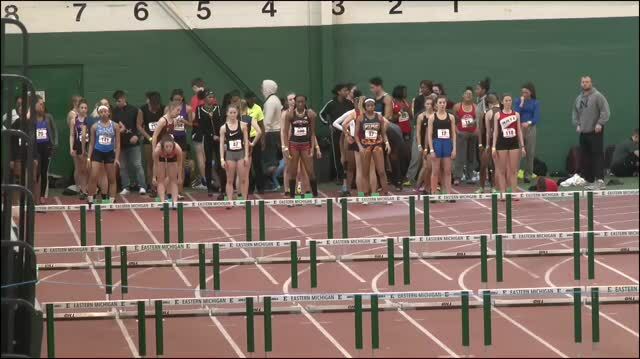 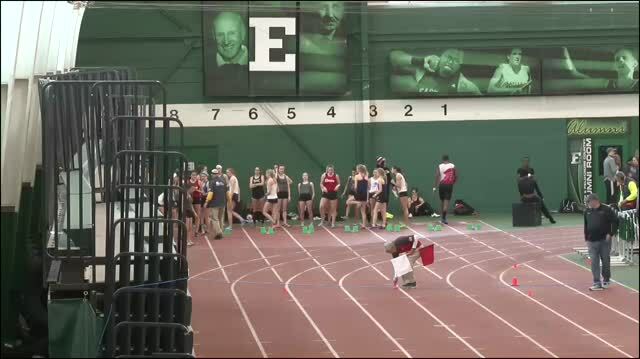 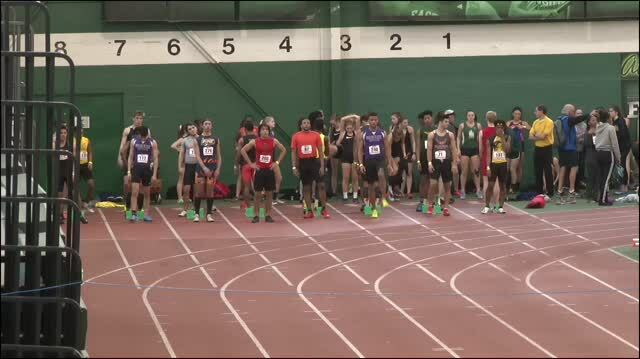 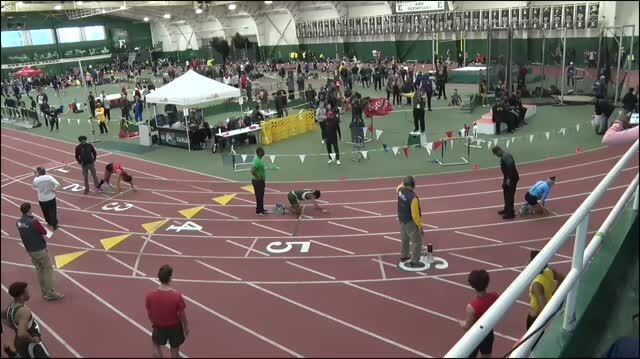 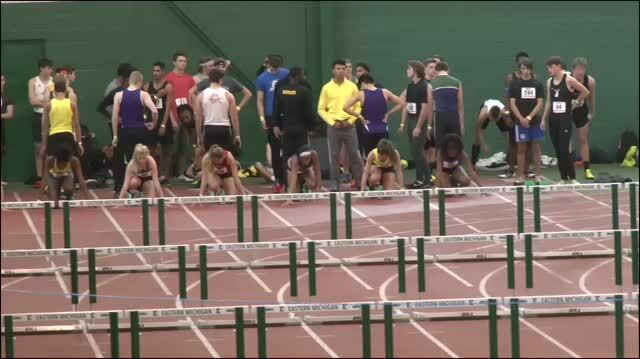 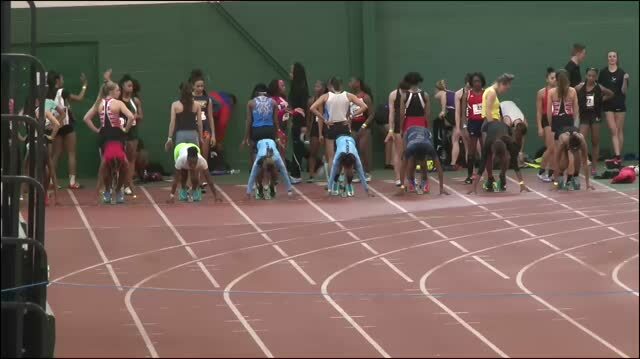 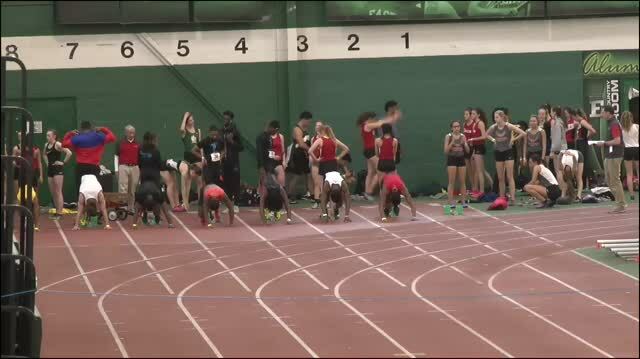 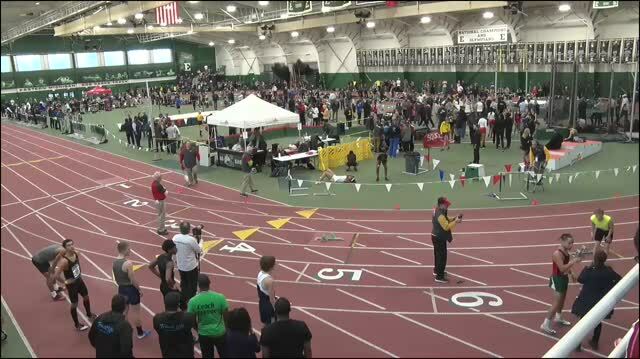 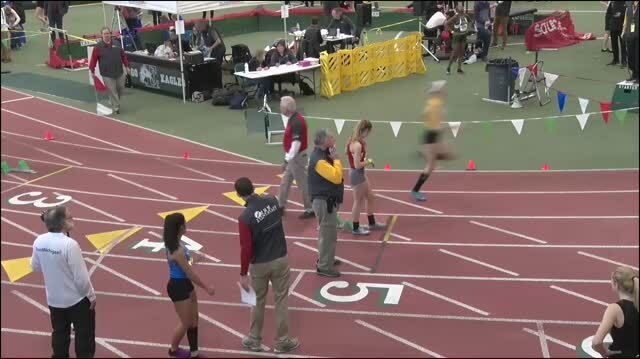 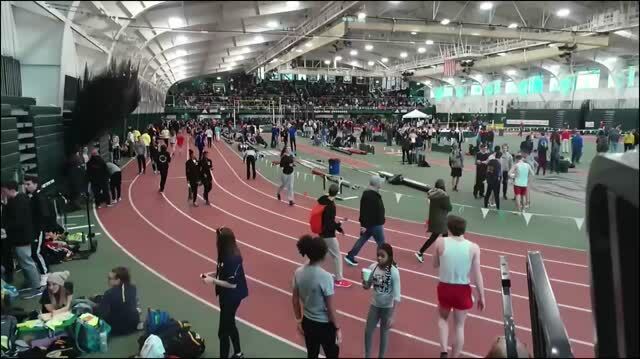 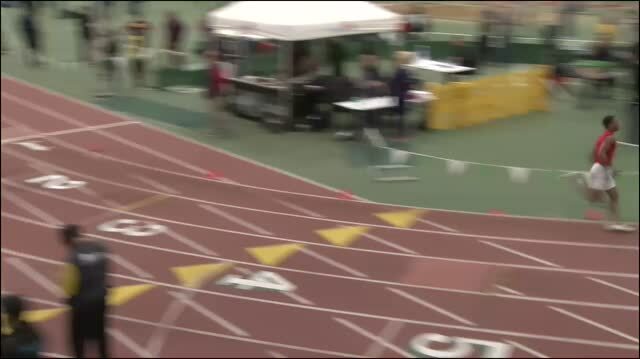 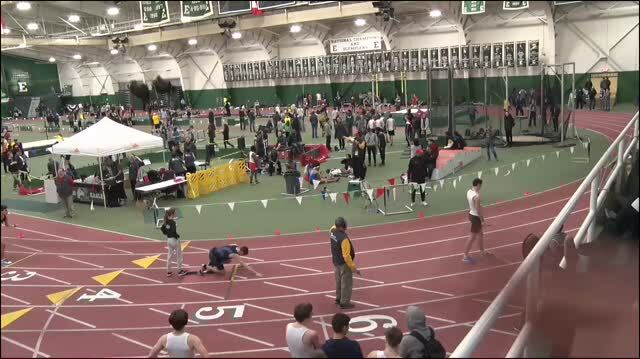 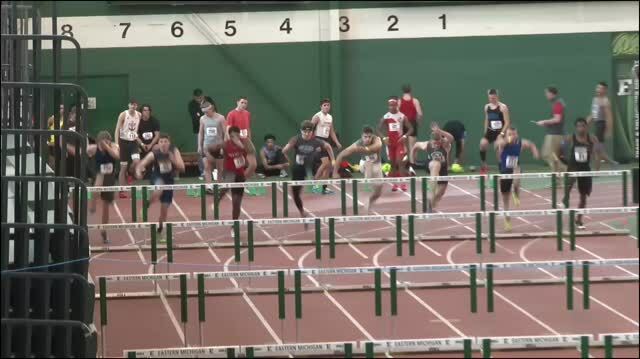 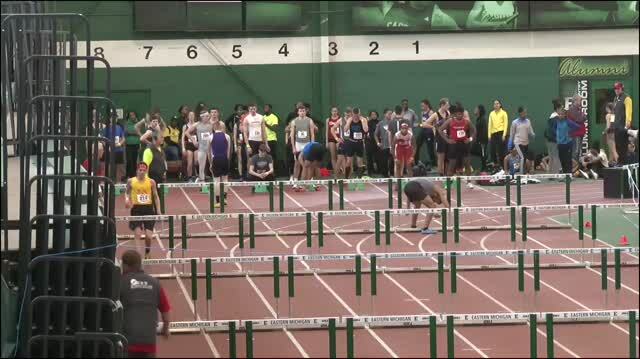 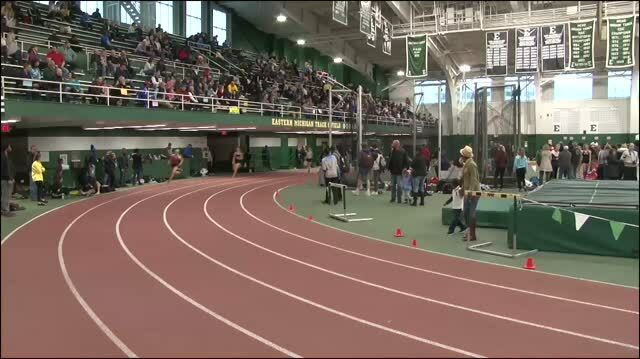 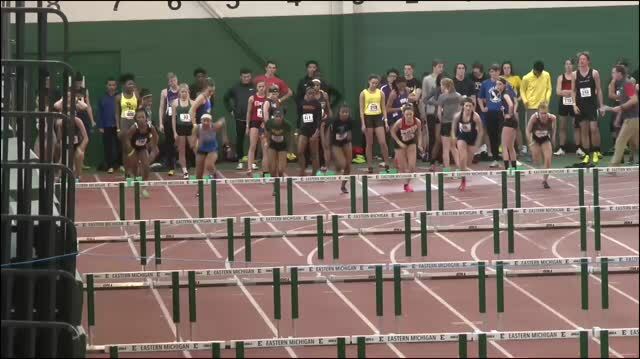 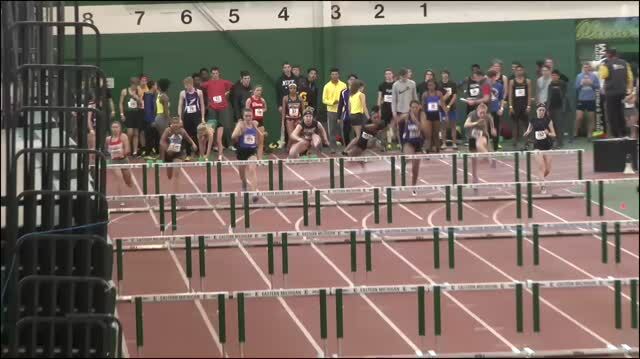 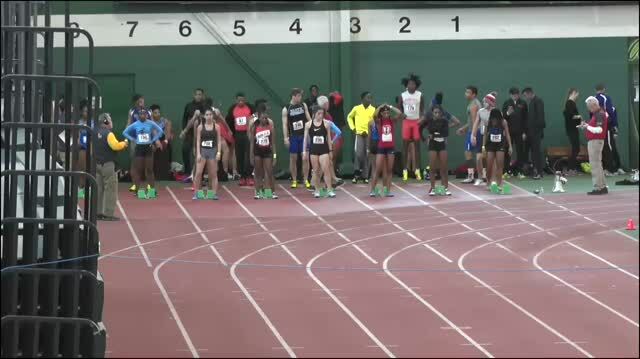 MileSplit.com will be partnering with the Michigan Indoor Track Series and Free Track Live to produce a FREE live stream of the 2019 MITS State Indoor Championships to be held on February 23rd and 24th at Eastern Michigan University in Ypsilanti, Michigan. 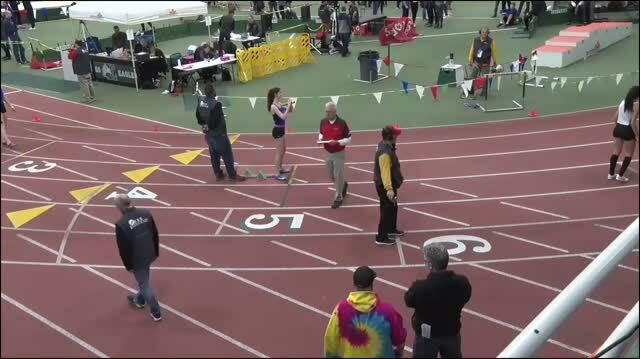 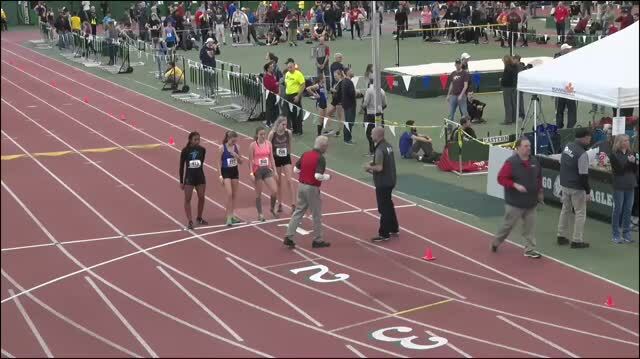 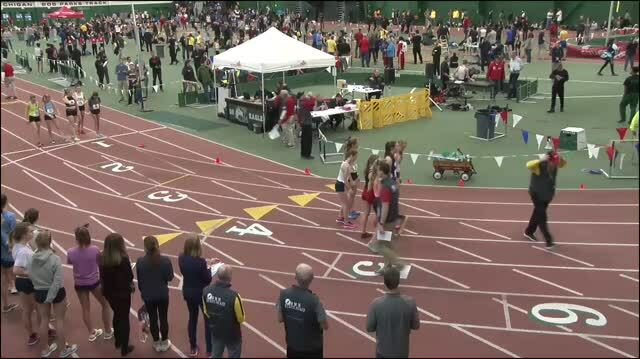 Check out all the archived race video coverage from our live stream of the 2019 MITS State Championships. 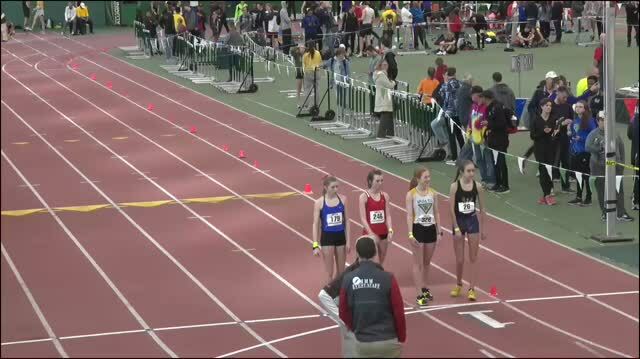 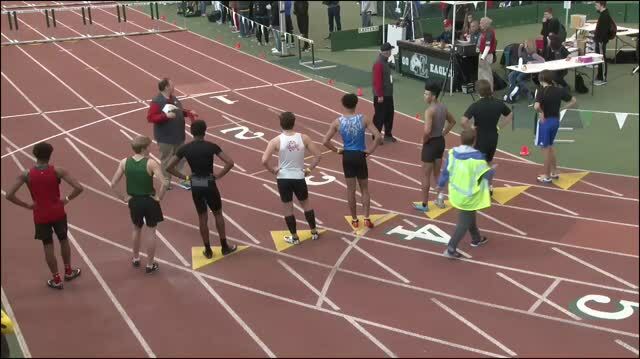 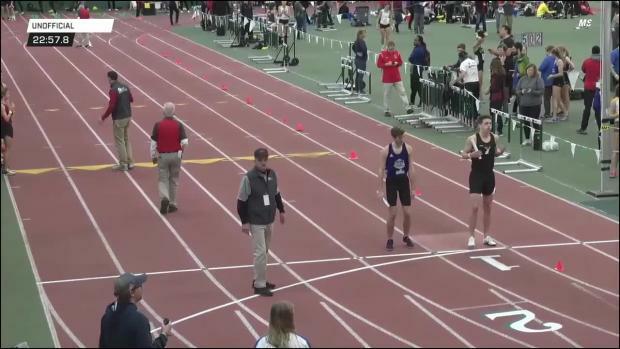 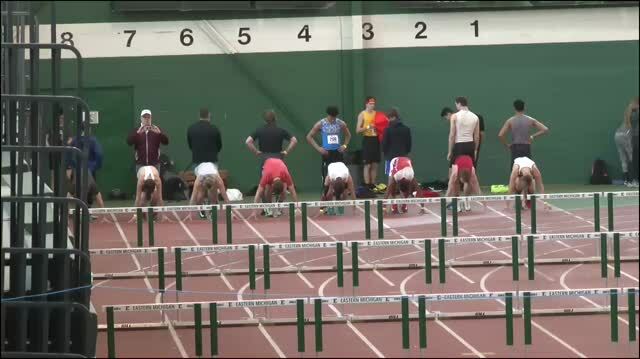 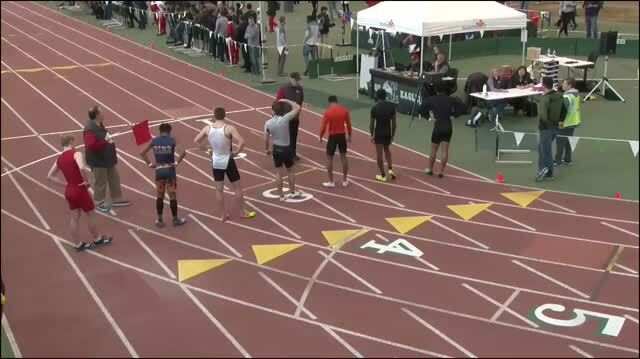 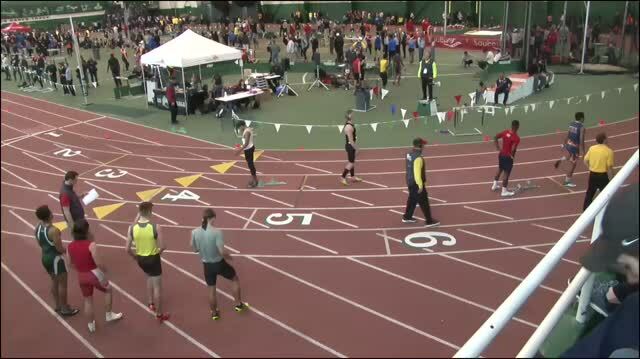 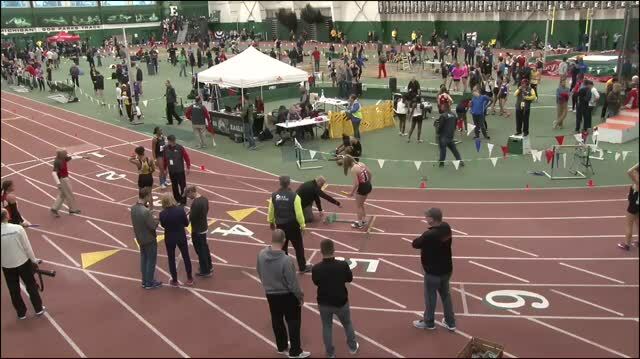 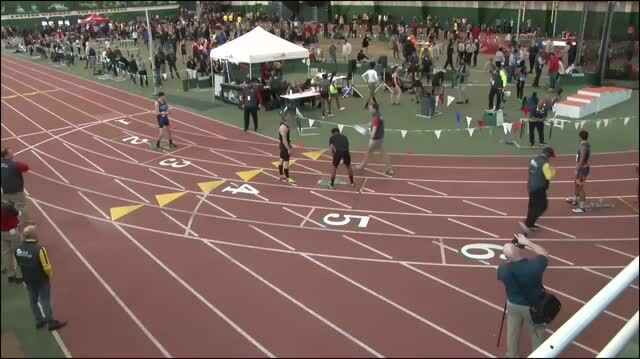 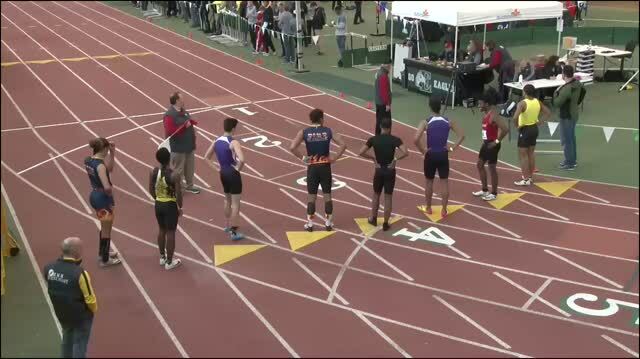 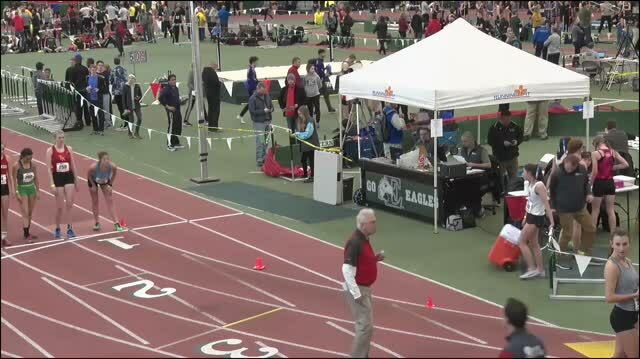 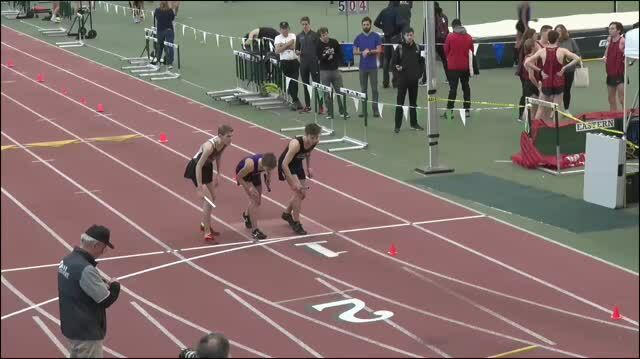 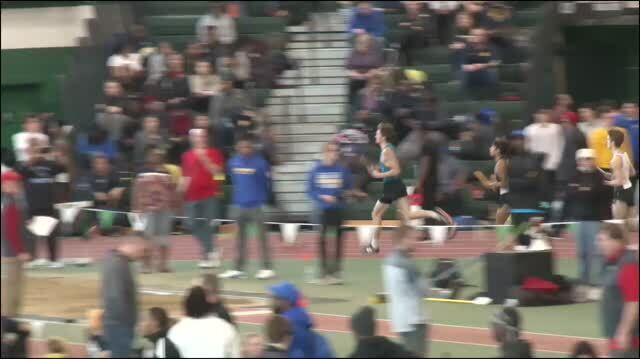 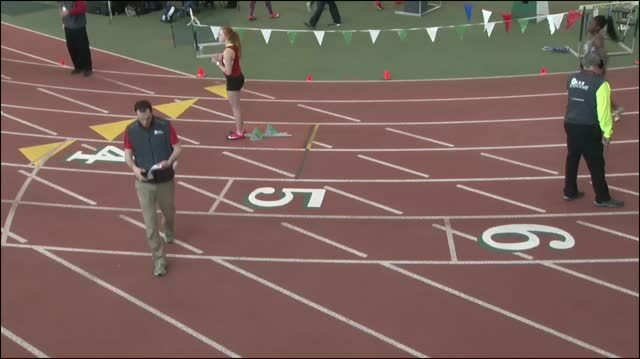 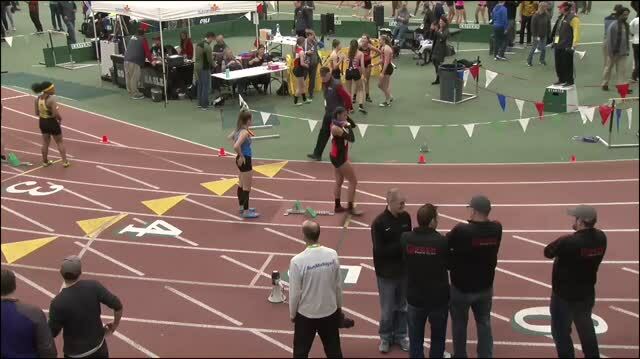 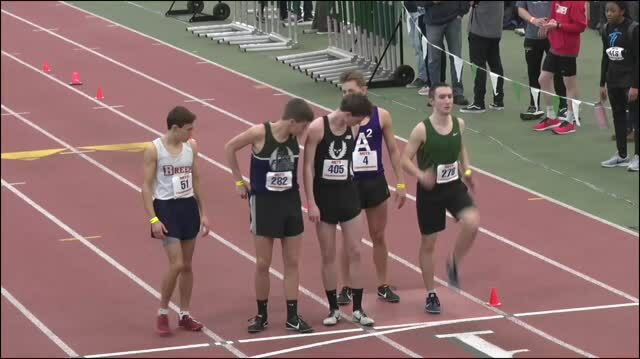 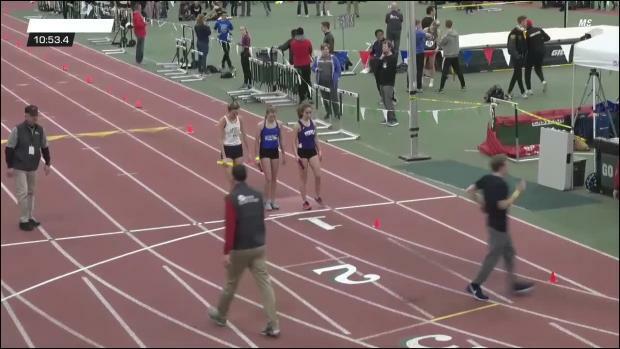 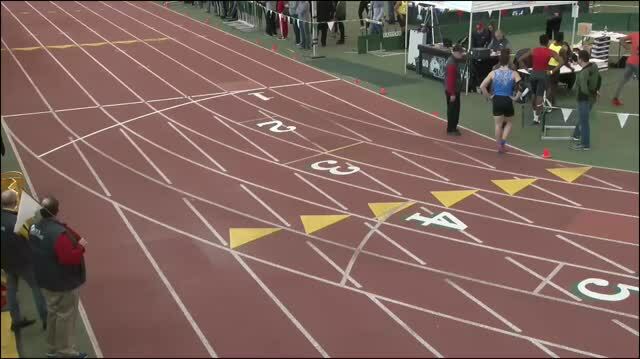 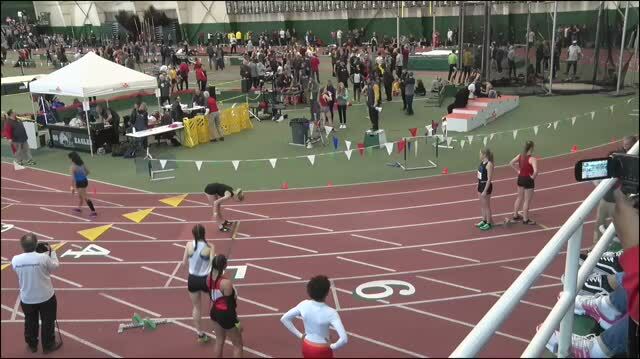 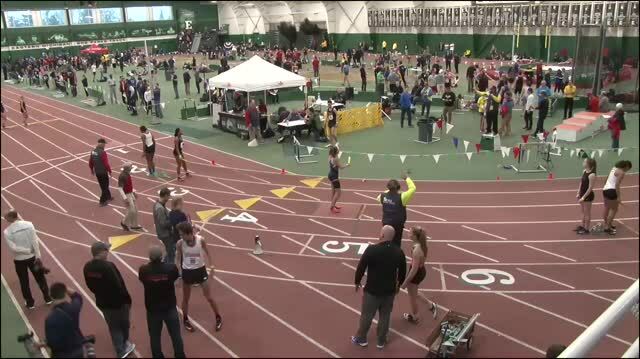 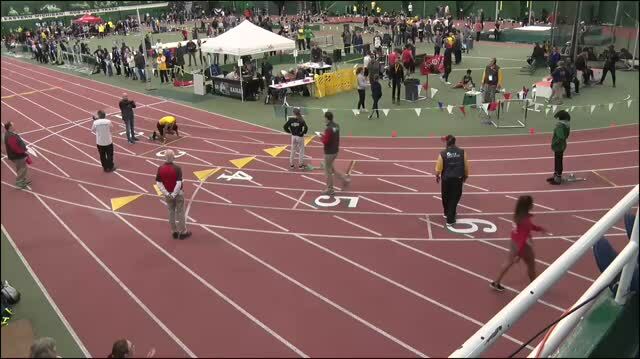 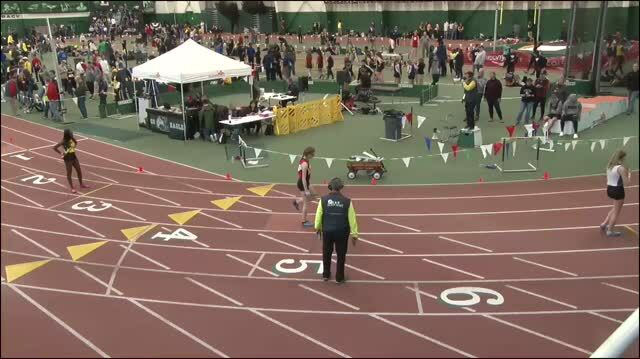 Watch Nick Foster and Alex Comerford duel it out in an exciting boys 1600 meter race at the 2019 MITS State Championships.